Kingsway Holidays have been letting privately owned static holiday caravans for over twenty eight years. 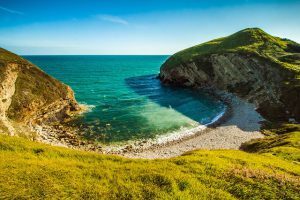 Our holiday caravans are located on popular holiday parks in Weymouth Dorset and California Cliffs and Hemsby Norfolk. California Cliffs has on site entertainment clubs , swimming pools and child play areas to suit all ages. We have a good selection of caravans for hire to suit most budgets on the Parkdean family park at California Cliffs 6 miles north of Great Yarmouth. 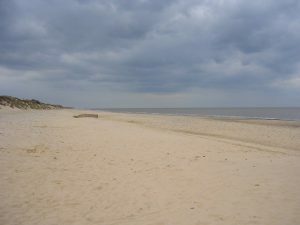 California Cliffs is a very popular Norfolk family holiday park as it is a few minutes stroll from a lovely sandy beach. 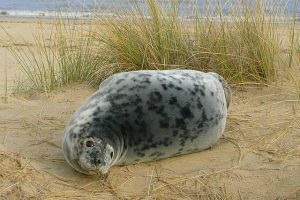 California Cliffs is in a great area for visiting the famous Norfolk Broads and the Norfolk coast with its important Seal and bird colonies which attract visitors both from home and abroad. Hemsby holiday caravans have so much more to offer than just sand and sea. Here you’ll find all the ingredients for a great family holiday. Enjoy long sandy beaches, funfairs, bingo, amusements, bowling, crazy golf, fun pubs, cafe, cabarets and gift, fashion and sports shops. There are also indoor and outdoor markets throughout the week. Our caravan is situated on Sandsgate a small peaceful park less than 2 minutes walk from Hemsby beach road with its Arcades, Funfairs, Swimming pool and Restaurants. The beautiful sandy beach is less than 150yds away which makes this a very popular site. In Dorset we are located on two parks, Littlesea and Chesil Vista, Littlesea is a large family park just over 2 miles from the huge sandy bay of Weymouth, you could spend your holiday on Littlesea as there is so much to do with clubs and pools, adventure playground and football pitch or you leave the car and take the into Weymouth which stops next to the beach, in the school holidays the bus comes into the park half hourly. Our caravan at Littlesea is sited on a top row with far reaching views of the park and Fleet nature reserve. The caravan at Chesil Vista holiday park has far reaching views of Chesil Beach and Portland. Chesil Vista holiday park has onsite entertainment clubs and swimming pool and also has the benefit of a regular bus service stopping at the park entrance and going into Weymouth or Portland.